A recent CBC article investigated the amount of food safety violations in Canadian senior citizen homes and retirement residences - the results were shocking, with health code violations at privately-run residences in the city of Ottawa more than doubling over the last three years. With an average of around nine infractions per year, some residences had as many as 41 in just a three-year period. 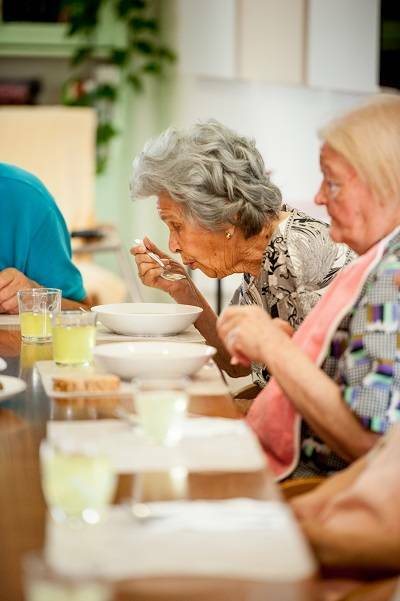 Senior citizens are one of the most vulnerable populations in regards to foodborne illness, and it’s important that foodservice workers in the senior service industry take proper precautions to ensure that these homes are safe for all. One of the biggest problems faced by food service professionals and food safety trainers alike is the issue of how to capture and hold attention when teaching foodservice employees about food safety. There are a variety of ways to do this, ranging from offering broader access to classes through online training to increasing the interactivity of food safety sessions. 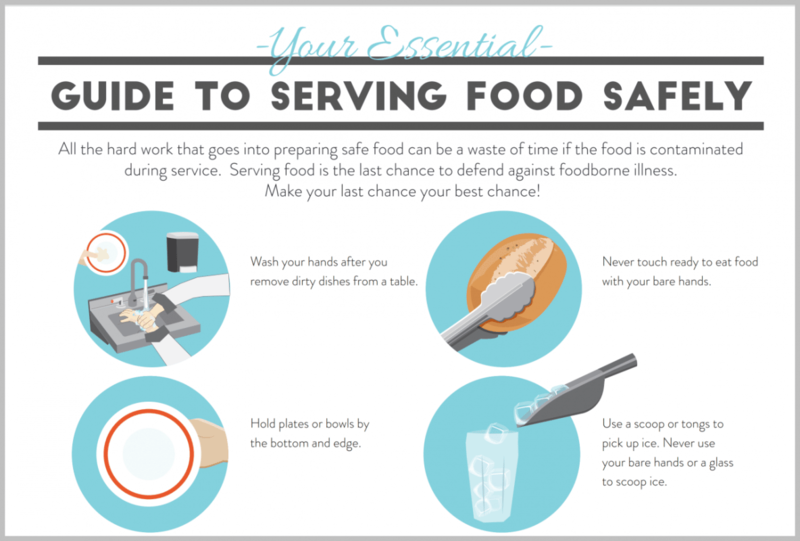 One of the most effective methods of teaching and reinforcing food safety best practices comes in the form of simple infographics. A recent three-part investigation held by Global Newsdiscovered that many restaurants in Nova Scotia go up to six years without being inspected by a public health official - including those deemed as being high-risk for foodborne illnesses. The food safety inspection gap in Nova Scotia comes as a surprise to many Canadians, as the benefits of food service establishments undergoing regular health inspections are innumerable for both customers and businesses themselves. Robyn Goorevitch has been one of our food safety trainers for a number of years. In addition to her work with us, Robyn also runs her own food safety classes for various organizations. In July 2016, Robyn received a cancer diagnosis and was told by her oncologist that all she had to do to ensure that her food was safe was to avoid sushi. She was shocked by this misinformation, since she educates people every day on the food safety steps that have to be taken for high-risk groups - which includes cancer patients. 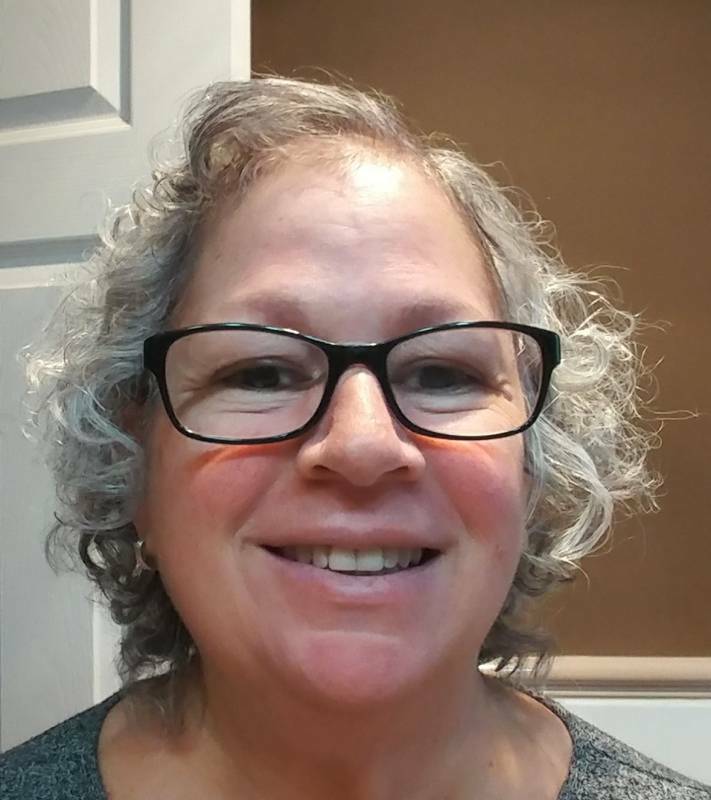 She decided to do something about it by offering food safety classes through Wellspring, a nonprofit organization which exists to help cancer patients and their caregivers, even while battling the disease herself. 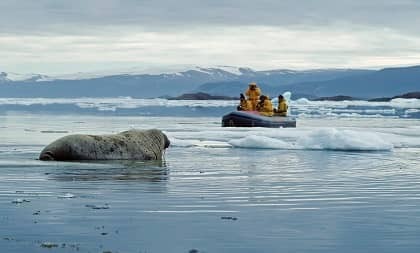 Nunavut has set itself apart from Canada’s other provinces and territories by creating its own government-enforced set of food safety guidelines. The guidelines are unique in that they have been created with the intention to protect citizens who are ill or may have compromised immune systems. Here’s what you need to know about country food and Nunavut’s new food safety guidelines.